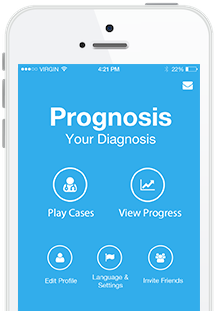 Prognosis cardiology app is designed for practitioners of cardiology, developed by Medical Joyworks, LLC. ASCVD Risk Estimator was designed by the ACC to estimate the 10 year and lifetime cardiovascular atherosclerosis risk based on ACC guidelines. 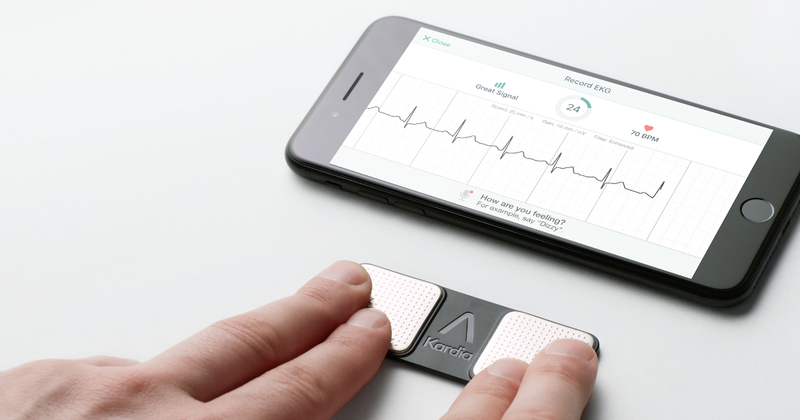 Cardiio is an iPhone app incorporating cutting-edge technology developed at the MIT, which involves recording your heart rate simply by taking an image of your face. 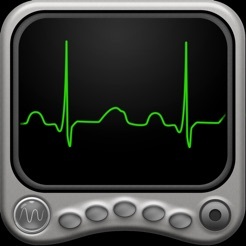 AirStrip Cardiology app is designed for use by physicians, but to be able to use it, the physician’s healthcare facility must have purchased and installed AirStrip Cardiology. 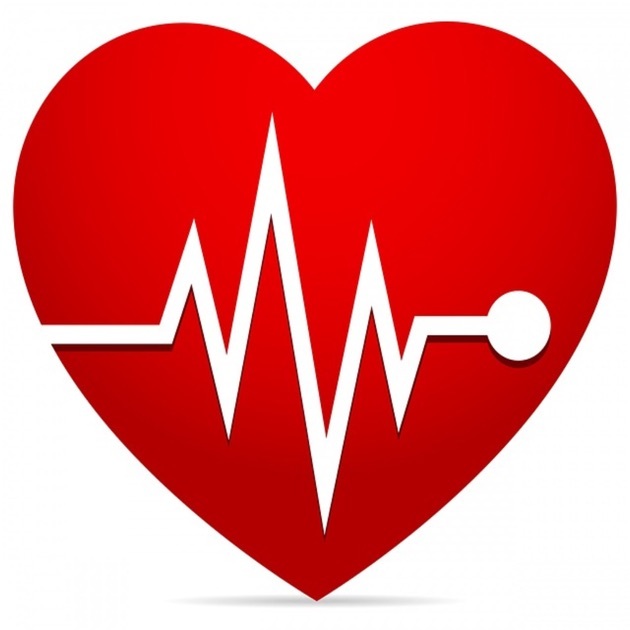 HeartEvidence Pro is a great resource to access the landmark clinical trials in cardiology. This app was designed by internal medicine residents. CardioSmart Explorer is one of the ACC apps developed to aid physicians to virtually demonstrate moving, interactive images of the heart and cardiac conditions and procedures to their patients in real-time at point-of-care. The Guideline Clinical app again developed by ACC provides guideline-based recommendations and calculates risk scores based on different criteria. PulsePoint is a great app which maps people having a cardiac arrest with those who are trained CPR first responders in the vicinity of the victim, through local emergency services. It also directs the CPR first responder to the nearest available automated external defibrillator (AED) in the area in order to shock the victim as required. This app helps clinicians perform essential day-to-day cardiology calculations in patient care. ACS Trials app was designed by cardiology fellows and internal medicine residents to provide a platform to enlist over 80 important trials in acute coronary syndrome (ACS) in one place for quick and easy access on-the-go. Anticoag Evaluator is a great resource for physicians to facilitate better decisions related to antithrombotic use for nonvalvular AF patients. It uses the HASBLED and CHA2DS2-Vasc scores with other parameters to calculate the stroke risk and renal function. 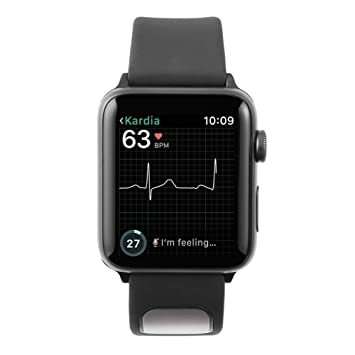 Kardia is a FDA approved breakthrough device with an accompanying mobile app which detects and records EKG wirelessly from anytime, anywhere, in 30 seconds. The Blood Pressure Monitor recording and tracking app does exactly that. In addition, it allows you to add reminders for various things like time to measure BP, time for medications, etc. SecuraFone Health app is a unique app with many lifesaving features. It allows the physician to wirelessly monitor vitals, body position, activity and GPS tracking 24×7. The ECG Guide is an exhaustive resource for ECG interpretation for medical professionals. It includes a variety of topics including, approach to ECG interpretation, ECG waveform analysis, ventricular hypertrophy, atrial enlargement, ischemia, arrhythmias, heart blocks, 2009 AHA guidelines on EKG interpretation, etc.